This entry was posted on March 6, 2017 by Rachel. The Mobile World Congress 2017 is the largest phone show of 2017 that takes place in Barcelona. A lot happened during the event, which lasted from February 27 - March 2. We're here today to recap some of the biggest annoucenments! A replacement to the equal parts nostalgic and indestructible device has been announced! To those who are looking to return to the barebones origins of the cellphone, rejoice! 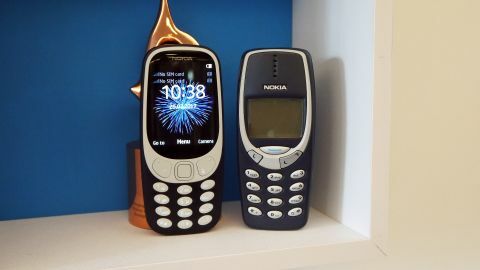 The 3310 will embrace many of the features that made the original device so memorable. The company is set to launch a large-scale test of 5G as a home broadband replacement service. TCL could release as many as three BlackBerry phones in 2017 as the new owner looks to build their portfolio. Could there also be hope for a revival of the Palm brand? 4. 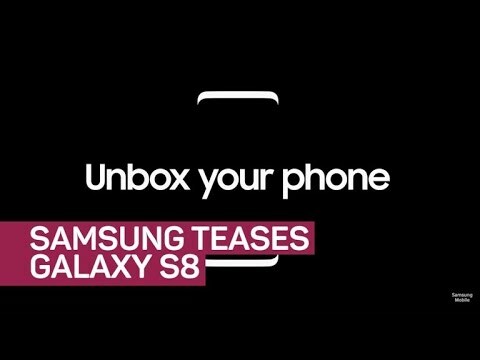 Samsung announces the Galaxy S8 reveal for March 29. Samsung used its Mobile World Congress 2017 event to announce not the S8 itslef, but only its unveiling on March 29 in New York. 5. Google Assistant is coming to a lot more Android devices. The virtual assistant previously exclusive to Pixel phones will be making its way to phones running Android 7.0 Nougat and Android 6.0 Marshmallow in the US, Australia, Canada and the UK. There you have a brief recap of some of the highlights of the MWC 2017! So much is announced at this massive event that its difficult to make sense of it all, these are the announcements that we are the most excited about! What are you thoughts on the whole event? Let us know what you're excited for in the comments! This entry was posted in High-Tech Gadgets, Samsung, OS, New phones, Smartphones and tagged Samsung S8, Recap, Mobile World Congress 2017 on March 6, 2017 by Rachel.